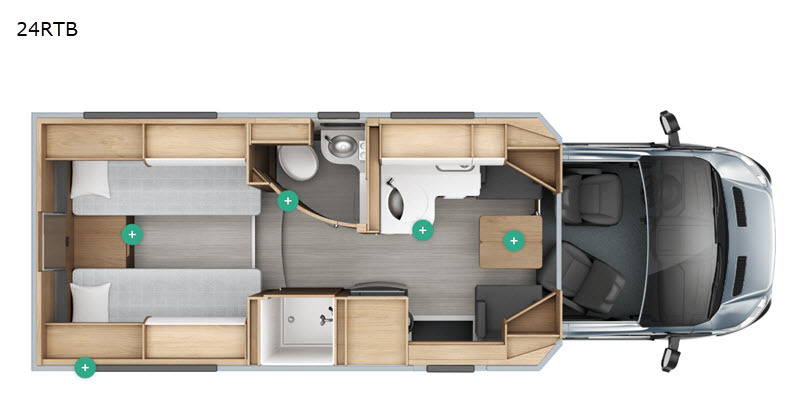 The Wonder Class B+ diesel motorhome by Leisure Travel Vans allows you to travel in contemporary style and modern comforts. 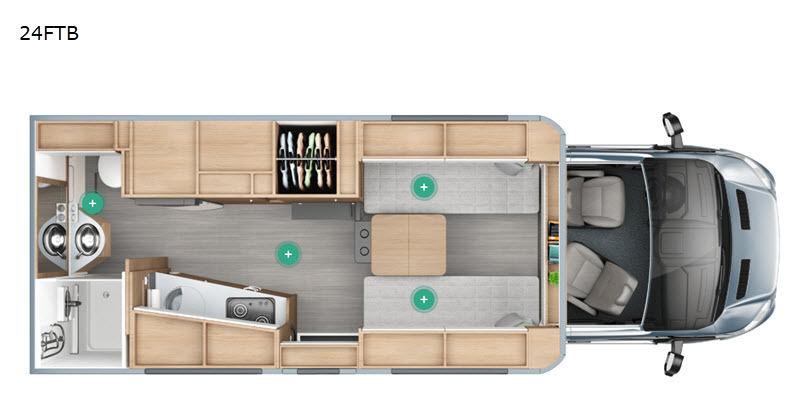 From the uniquely transformative interiors to the exceptionally accommodating storage areas, every inch of the Wonder has been maximized to its fullest potential! You will feel safe knowing there is a Ford Transit 350 chassis with a 3.2L I-5 turbo diesel engine getting you every place you need to go, and with the sleek fiberglass exterior that has been outfitted with LED lighting and aerodynamic curves, you will be the talk of the town as you tour state parks and picturesque landscapes. 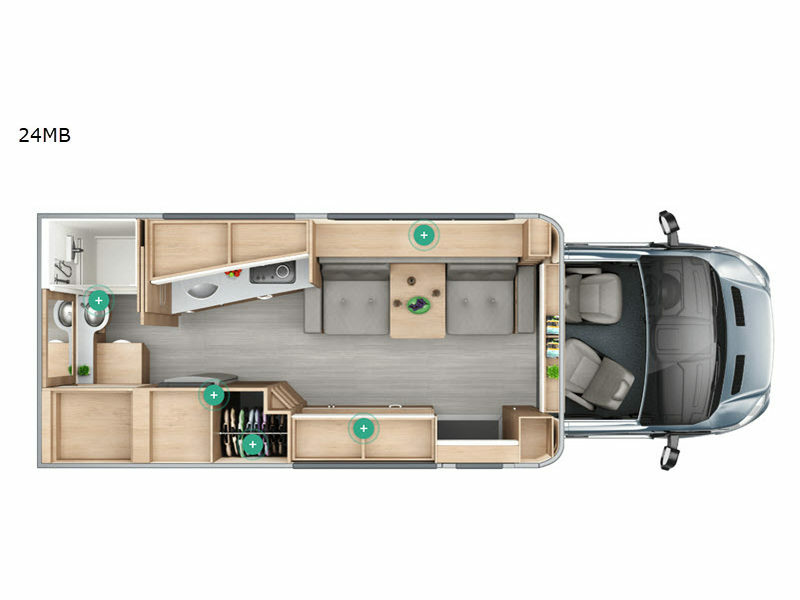 Explore with wonder and immerse yourself in new adventures with the Leisure Travel Vans Wonder Class B+ diesel motorhome! Shower Size 30" x 32"